Honey stop the car! 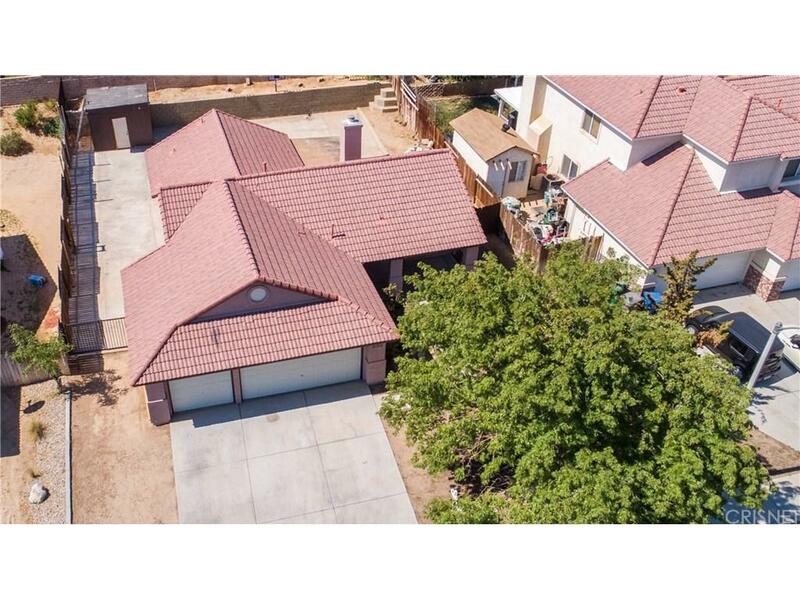 This beautiful home is in prime location, in the Joshua Hills. 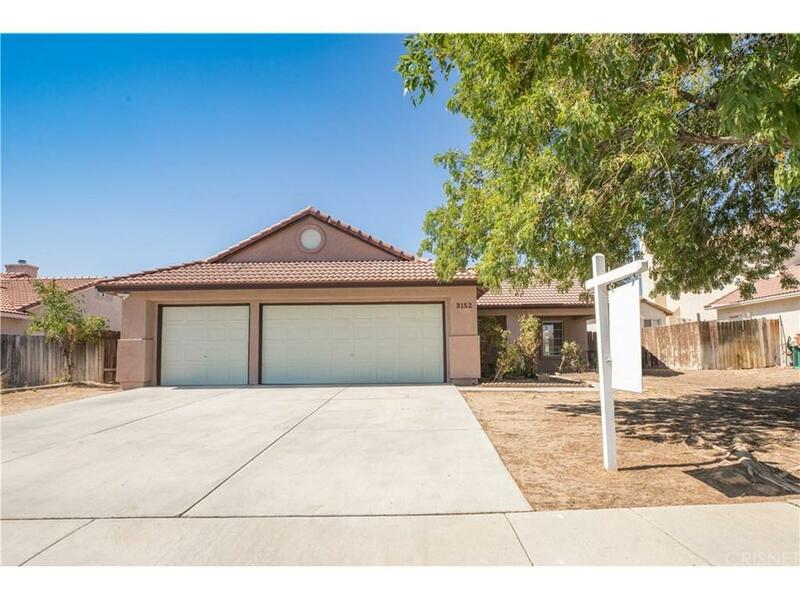 This is a super turn key single level home with 3 bedrooms & 2 Bathrooms. Back on Market appraised at 300,000 FHA appraisal.This home features new paint and carpet with a gorgeous slate fireplace in the living room. The kitchen has been upgraded with new appliances new dishwasher ,new stainless steel sink. New light fixtures throughout.Don't forget the 3 car garage With storage room extra lighting. Perfect for all your toys! You will also love the beautiful pond in the backyard. Come make this your dream home, a wonderful place to bring your family. 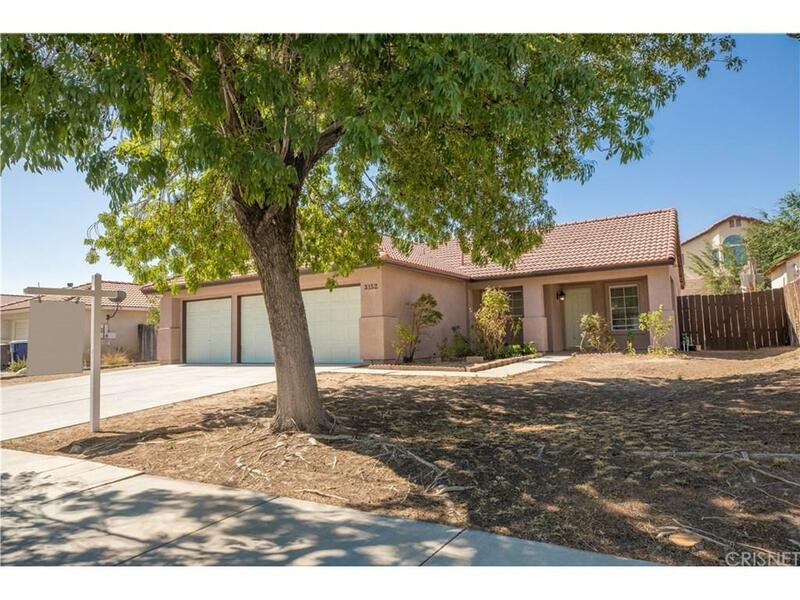 Sold by Susan Dewinter BRE#00960990 of Realty Executives. 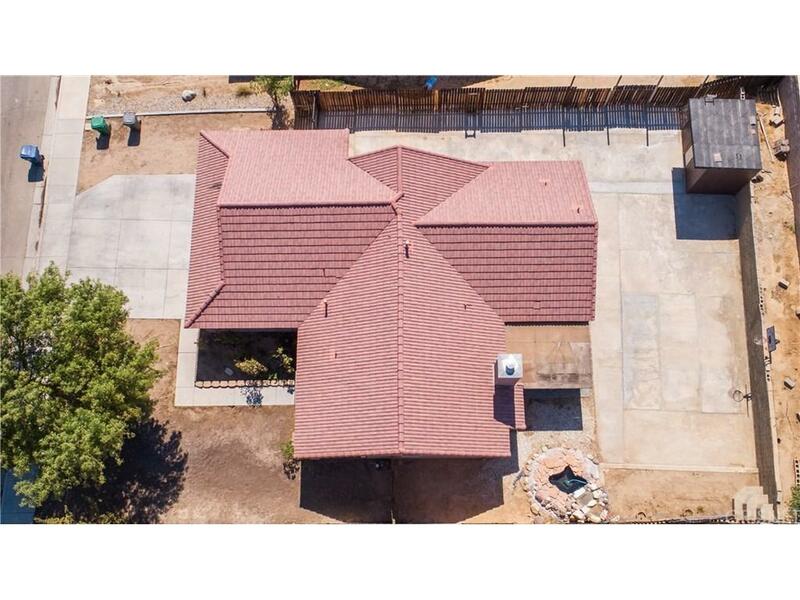 Listing provided courtesy of Tanya Castillo DRE#00960990 of Keller Williams Realty Antelop.